The book of Psalms has the shortest chapter in the Bible (Psalm 117 — 2 verses) and the longest chapter in the Bible (Psalm 119 — 176 verses). This book contains some of the most beautiful poetry ever written, although the 150 pieces were composed over 3,000 years ago as songs to be sung in worship. Someday I hope to hear King David in concert singing the original scores. Until then, we are left with pages and pages of inspired lyrics. Song writers find the Biblical poetry irresistible because it lends itself so easily to melody. If I tried to set one to music, I’d definitely pick Psalm 117. 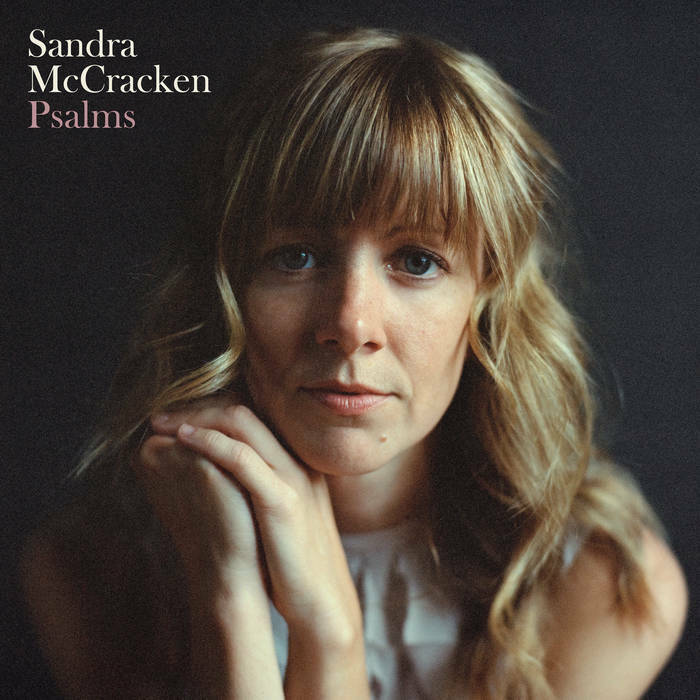 Sandra McCracken came out with an album this year called “Psalms” and she’s fearless, because she tackled Psalm 119. It’s my favorite track. She captured the mood of this acrostic poem without using all 176 verses. Bless her. May her anointed music continue to flourish.